After 46 successful years as a freelance production professional and at the peak of his career Nino Giannotti has decided that it’s time to begin what he refers to as “phase one” of the natural slowdown process (not to be confused with retirement). With his son Joe taking on more responsibilities and assignments in the family business, Nino is now able to dedicate more of his time sharing the vast knowledge he was fortunate to acquire in his long and successful career. There has never been a workshop like this one. To start with, it is not hosted by unknown instructors filled with theories but with very limited field experience like most seminars and workshops are today. The Lighting and Gripping Workshop’s host and instructor Nino Giannotti is an Emmy Award recipient with over 46 successful years of working experience in every area of production. Even at retirement age he is still one of the most sought-after DP/cameramen by major networks as well as commercial clients. In these Workshops Nino will not only shares technical skills but most important how to use these skills to survive and prosper in our very competitive profession. Nicknamed by producers “the problem solver” Nino is a “first call” freelancer for all major national and international broadcasting networks such as ESPN, NatGeo, Discovery, BBC, MLB Network, NFL Network, RAI, etc. When the show involves someone of importance and any screw ups would spell disaster, Nino is the first name that producers want to take charge. His work can be seen everyday on national television. 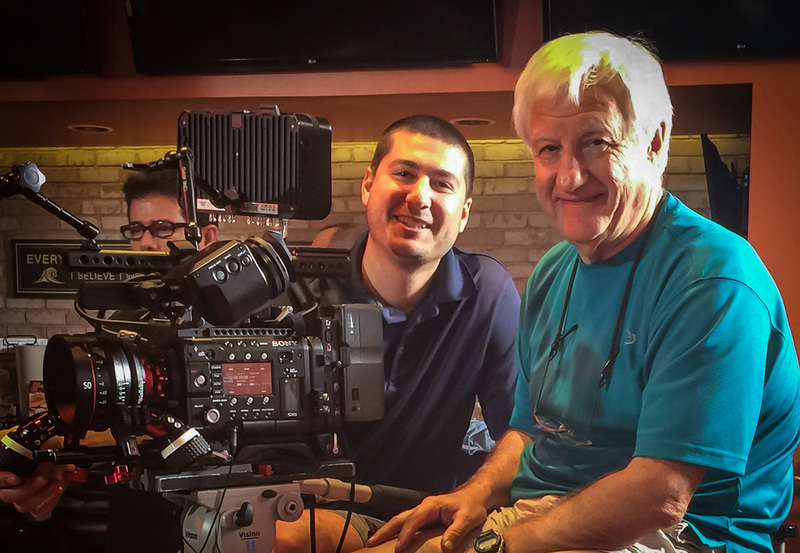 He is the Director of Photography for successful series and features like “Gruden’s QB Camp”, “Meyer’s Spotlight”, “E-60”, “30 for 30” and many more. Workshop participants will have the opportunity to see first hand and learn how the unique location lighting and scene set-ups on all these successful shows were created. In the early 90s, along with many of his colleagues Nino was instrumental in creating and refining the ESPN Classic “Sports Century” style of lighting and set creation based on chiaroscuro techniques created by Renaissance artists in the 14th and 15th centuries and one of the most popular techniques on high end film and video projects. 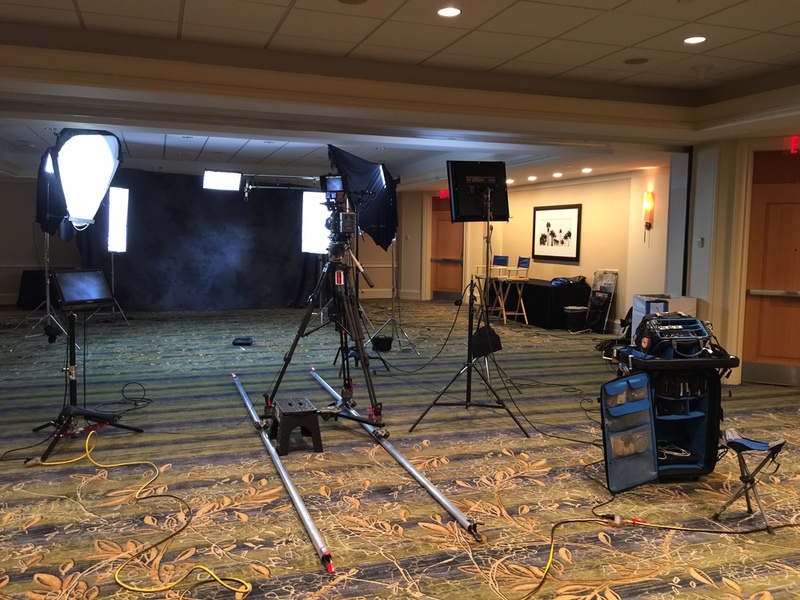 The “Sports Century” style of lighting has ever since become a standard of high quality interviews across the industry. On the corporate and commercial side of the production business Nino has been producing programs for the Hyatt, Hilton, Marriott and many other advertising and corporate clients. Nino's educational background includes attending art, photography, cinematography and photojournalism schools in his native Northern Italy. After relocating to the US in 1970 he began his career as a freelance commercial photographer and cinematographer, in the mid eighties he made the shift into television where he still remains today.